is a "Osteria di Mare - Pizzeria", but before that is a journey. A journey to discover the flavors, scents and colors of the Mediterranean, with the best tradition of the Italian Marinara Kitchen and the helm the Master of Sea Cooking, Chef Guido Polliere. 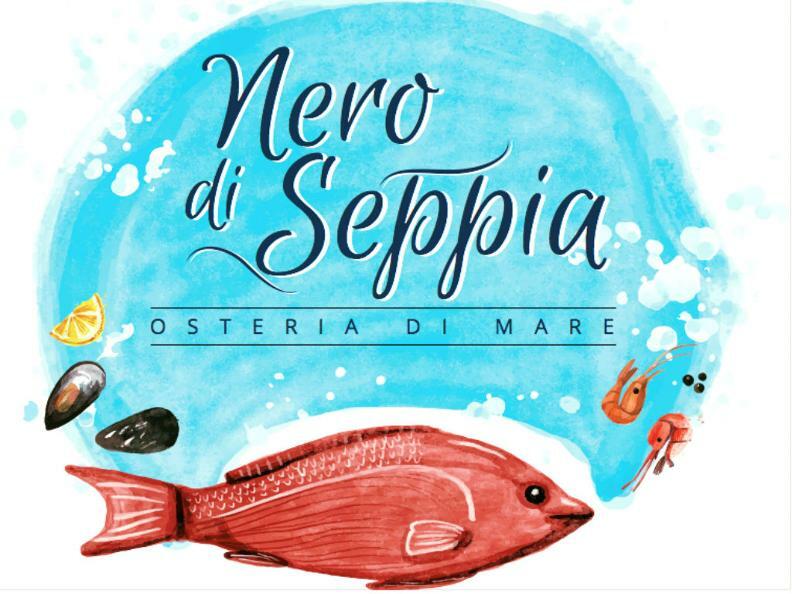 To make it even more special, SEPPIA's BLACK OSTERY, in addition to a GREAT FREE PARKING, is the presence of the Cafeteria where you can enjoy a great coffee, aperitifs and the best Italian pastries.